On tonight’s show Emily used her newly single status to unravel a mystery from the past as Pascal attempted to make up for lost time with Victoria. Emily turned the tables when Victoria crashed casino night. More happened! If you missed the episode we have a full and detailed recap, right here for you. 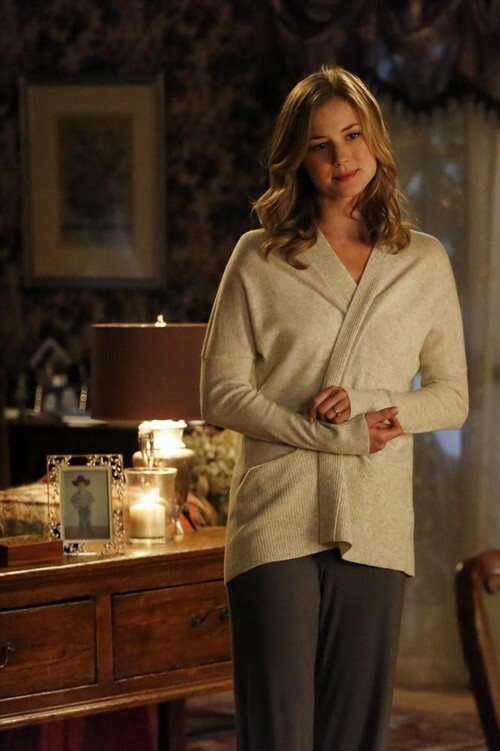 Revenge Season 3, Episode 18 “Blood” airs on ABC on April 6th, 2014. Check out the preview videos and photos from episode 18 below and let us know in the comments below what you think!